Apple’s iPad 3, to Hit the Shelves by Thanksgiving? 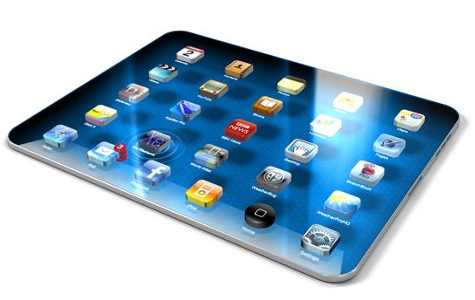 Rumor Alert: Apple will release the iPad 3 as early as Thanksgiving. It was rumored that Apple will break its cycle of releasing one iPad per year, as the Cupertino-based company is set to unveil the iPad 3 this year. The next-gen iPad is said to feature high resolution Retina Display, and it was also speculated to be an “iPad Pro” model. The said iPad Pro unit will compliment its iPad 2 predecessor, rather than completely replace it. However, speculations will remain as it is, so people will have to take these information as a grain of salt as of the moment.